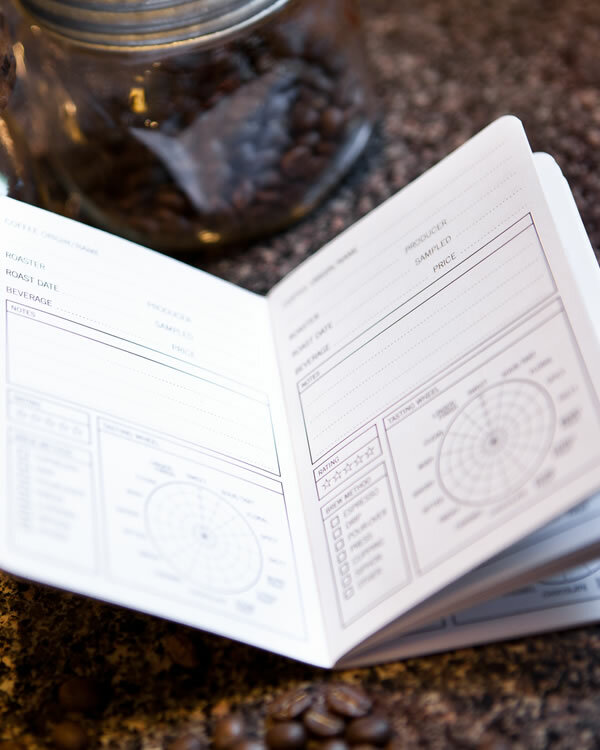 Keeping track of the coffees you love is made easy with this coffee journal from 33 books. 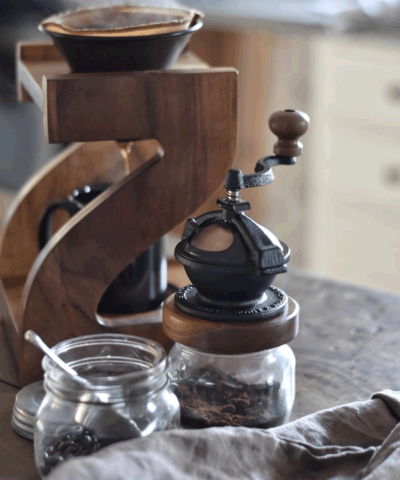 Gotta admit… in the biz we are in we get to enjoy so many different types of coffee. How are we supposed to remember which ones we love? And which ones you may not want to order again. 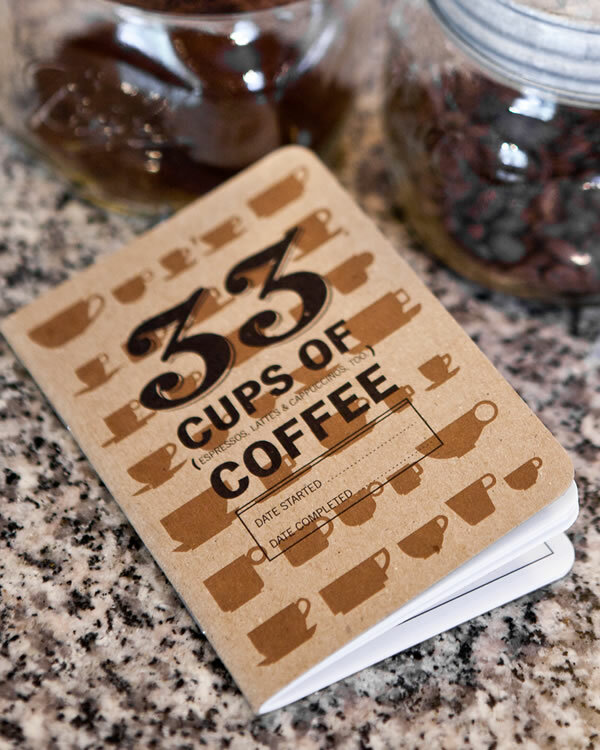 Well 33 books 33 coffees journal is the answer. 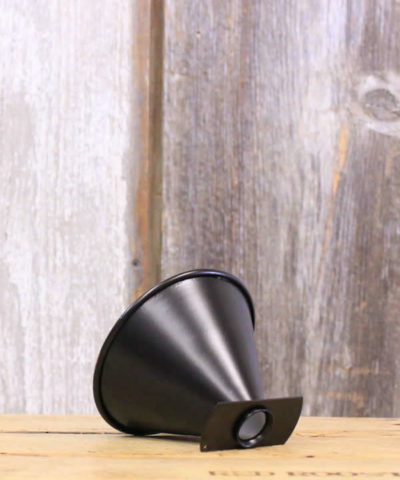 With the slick & compact design you can cart this coffee connoisseur necessity with you wherever you go. 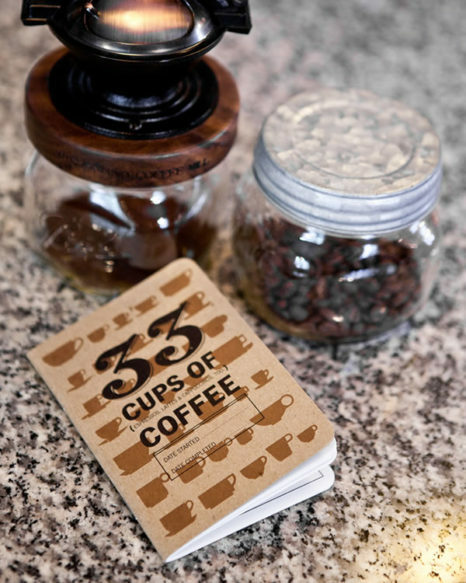 33 coffees make it much easier to remember the coffee we love and cherish!